Ethereum has managed to quickly become a major player in the cryptocurrency world. This meteoric rise has managed to catch the attention of a lot of major players in the world economy, though quite a few of them are a bit hesitant in adopting it. 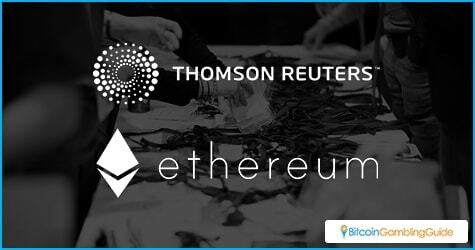 However, Thomson Reuters, a major multinational company decided to host last week a hackathon, which was aptly called HackETHon, to announce the company’s plans of entering the Ethereum environment. Held at Thomson Reuter’s Canary Wharf headquarters, the HackETHon was two days of coding excitement for blockchain enthusiasts. Coding teams were invited to participate, developing and coding on-the-spot ideas for blockchain products. The big winner for the coding challenge was FantEthy. Developed by David Acton, David Coleman, Andrew Smith and others, the game is intended to be a prototype for an Ethereum fantasy sports league game. Daily fantasy sports is estimated to generate over $2 billion in revenue annually, with millions of players in the US alone. With this game, people can form their own leagues on the Ethereum network, with the best-performing users getting a financial reward. Each league is a fully-functional smart contract, so all payments are automatic. Users can verify the smart contract code to reduce the chance of cheating, making it a trustworthy game. Pushing FantEthy to launch in the iGaming market will further establish the role of Ethereum in gambling. The runner-up to FantEthy, is Bounty Max. Nowadays, identifying security exploits is pretty important and a small bounty industry has developed, with those able to identify software weaknesses being rewarded. Bounty Max automates the entire process for both software owners and exploit hunters. Using smart contracts, companies can set bounties and hunters can submit their proofs of the exploit to a single app. The system matches them to each and does a lot of the bureaucratic heavy-lifting. This makes the process easier and faster for both sides. The app already has a business model built-in: there is a five-percent charge on each bounty that passes through the system. The HackETHon was not all about coding, though. The main reason for the event was Thomson Reuter’s presentation of a public blockchain product. 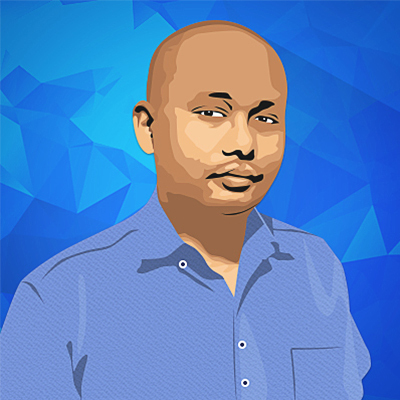 Called BlockOne ID, it is an Ethereum HD wallet which incorporates an identity system for situations where Sybil resistance is required or to comply with AML/KYC regulation. The wallet will soon go live on Ethereum’s testnet, opening it up for public blockchain development. It will be interesting to see the development of this product. The event was also a perfect venue for presentation by Ethereum experts. Nick Johnson, software engineer at Ethereum Foundation, showed off BlockHooks which allows the broadcast of blockchain events on social media. Jack Gavingan from Zcash also gave a presentation on blockchain security and privacy. Péter Szilágyi, software developer at Ethereum’s Foundation, discussed smart contract security. 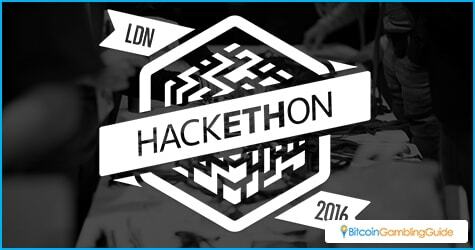 With the HackETHon’s success, Thomson Reuters plans to repeat it January next year. This is a good sign on the health of Ethereum as more people become interested in the cryptocoin.